Desire information about cruising from Baltimore? 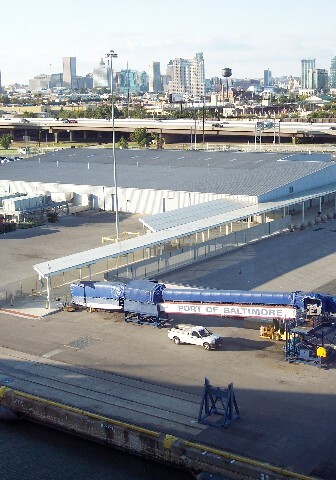 Port of Baltimore Coverage Coming Soon! Note to Readers: We're in the process of adding new editorial coverage of the Port of Baltimore including photos and a look at Carnival Pride sailing from the port.